New LIFE emerging in the dead of Winter! 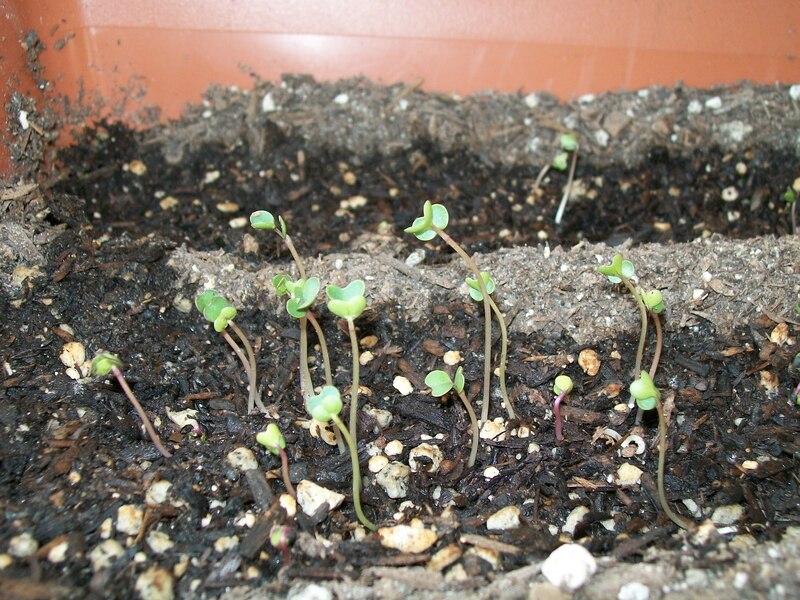 Newly emerging little sprouts give warmth to the dreary days of Winter! I had doubts about the ability to grow indoors and these precious little signs of hope are proving me wrong! There has been some signs of mold wanting to start to ruin my little project. I knocked it down with my hand and added a fan to circulate the air. 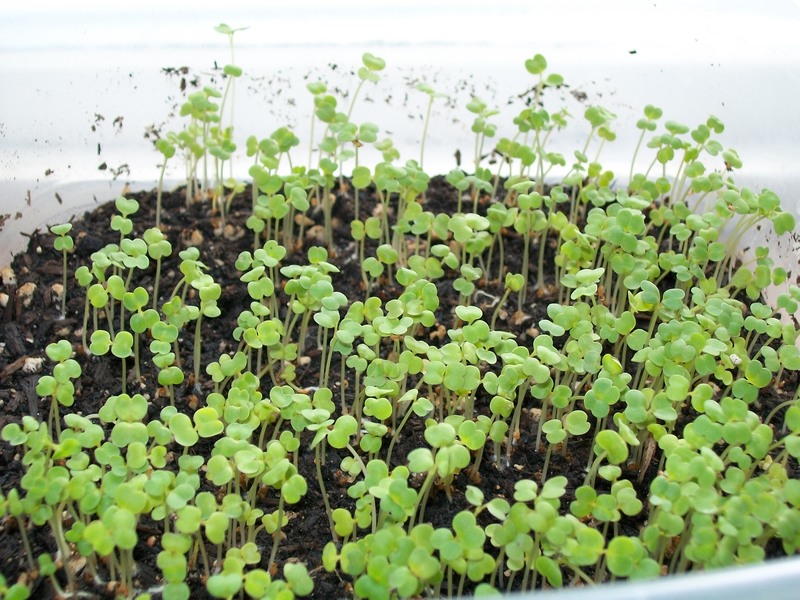 I think I might need to find a sunnier window on the south side or add a grow light as these get bigger…? 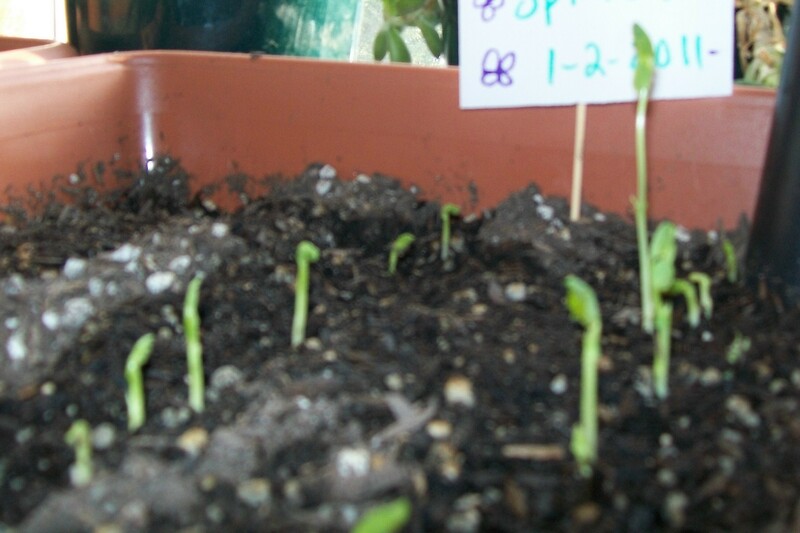 Peas were fast to sprout and are supposed to be good as micro greens so I may want to start some and try them. This would be a good project for kids! I bought my Grand kids a sprouting jar for them to try. I can’t wait to have them report on their progress!